IMPORTANT From Feb 13, 2019 all bookings are under request. Please put down a deposit (300€/pers) and rate will be confirmed next day. Deposit fully refundable. • Shared: FROM 1549 EUR (50€ supl.) 300 EUR deposit. Booking Conditions: A deposit of 600 EUR per cabin must accompany all bookings. Full payment is due 90 days prior to departure. Please read booking and cancellation policy below. Cancellation policy: From time of confirmation until: • 91 days before: 100€/cabin. • 90-60 days to departure: 25% of total. • 60-30 days to departure: 50% of total. • 30-8 days to departure: 75% of total. • Less than 8 days to departure : 100% of total. 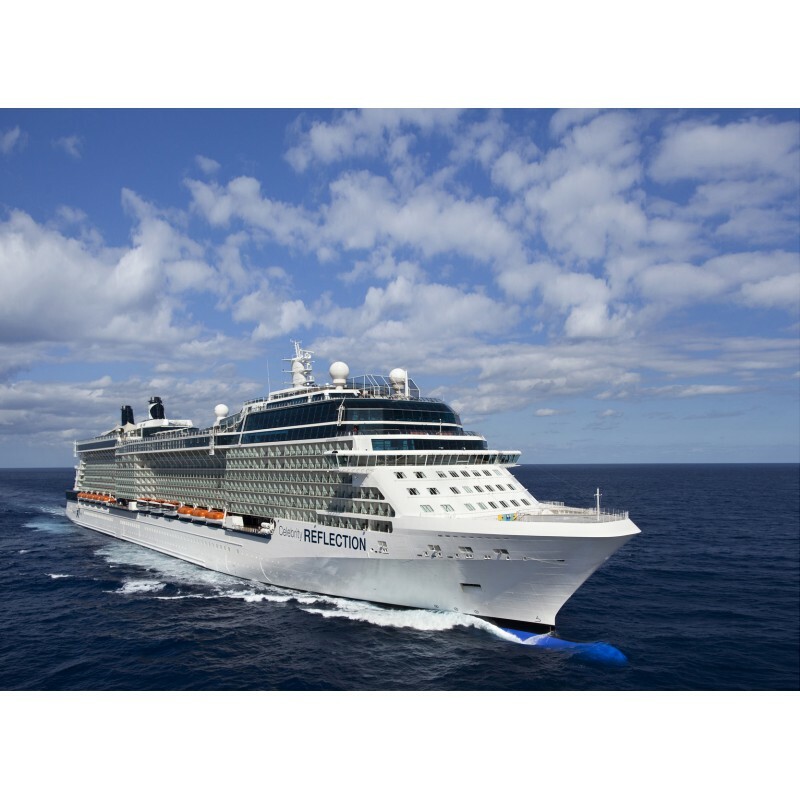 • Name change: 50€/pers, permitted until 10 days before cruise. • Costs are applied to the total (incl.taxes).